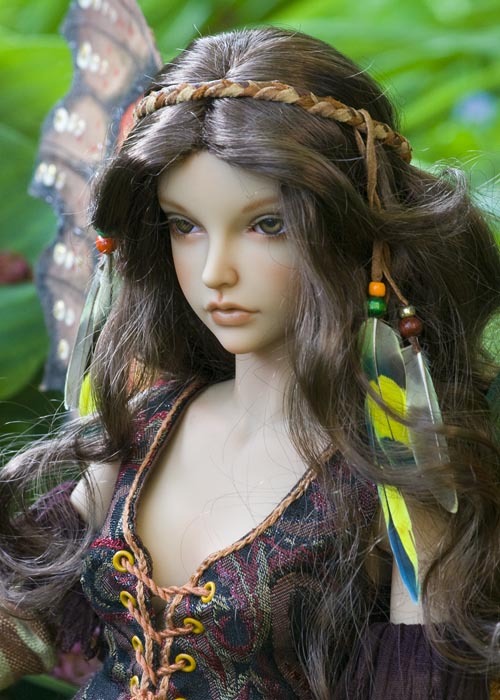 Isar is the newest JID girl by Iplehouse. 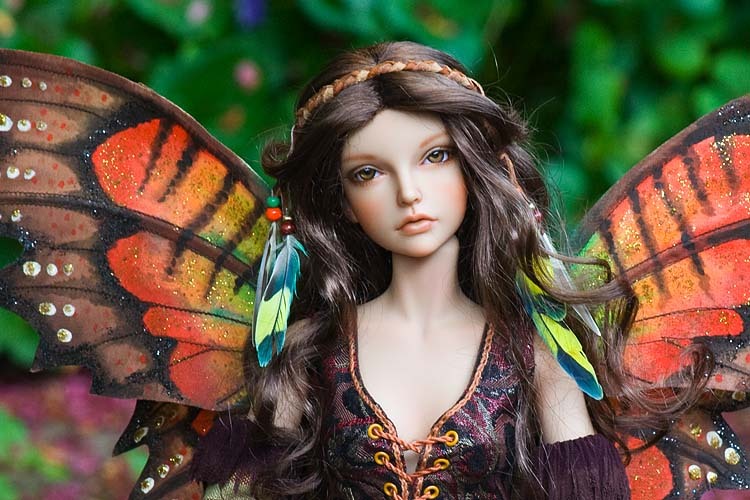 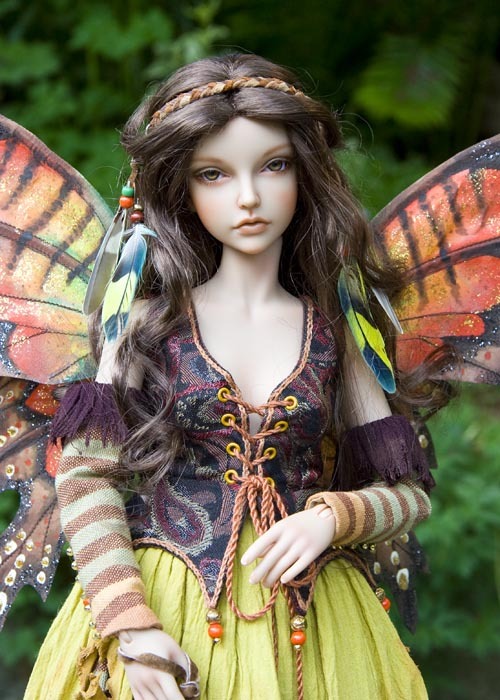 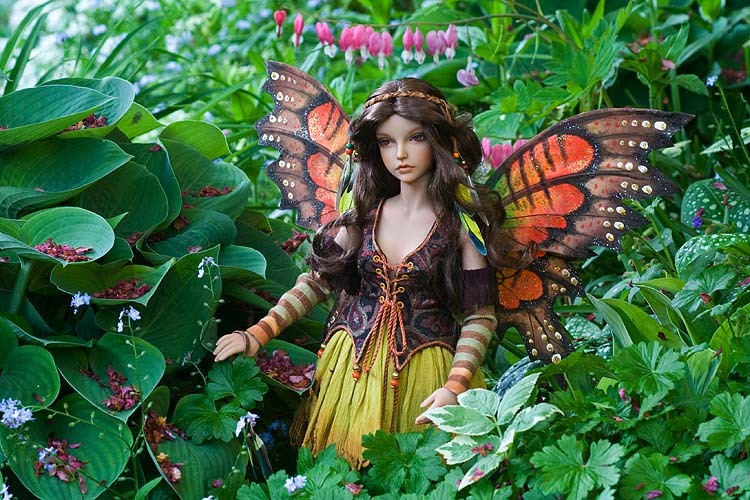 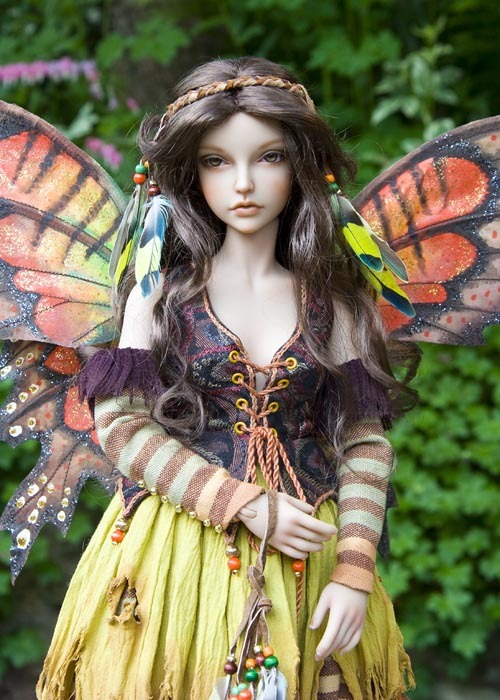 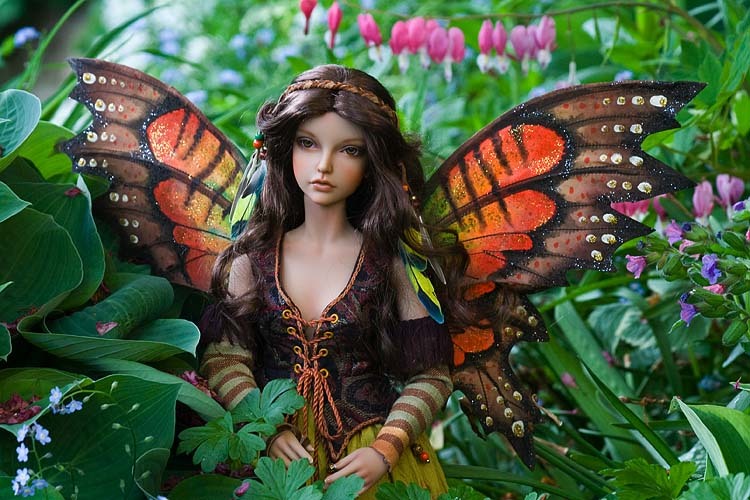 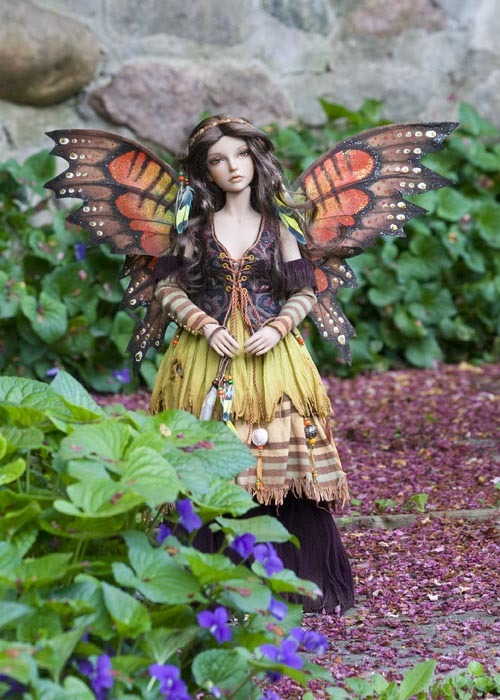 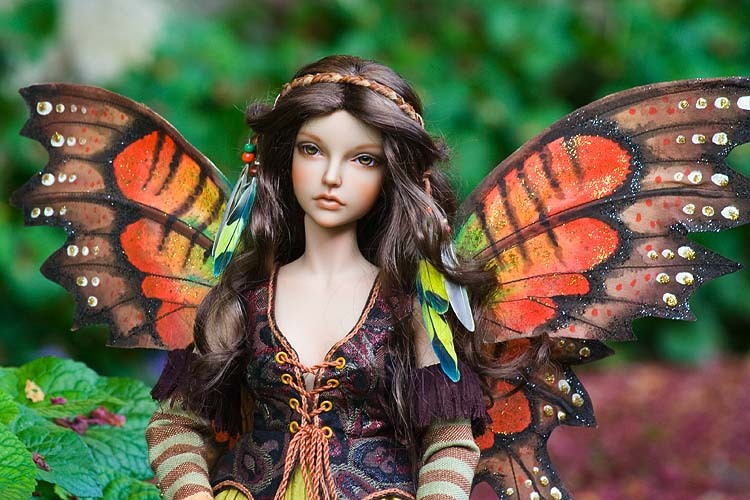 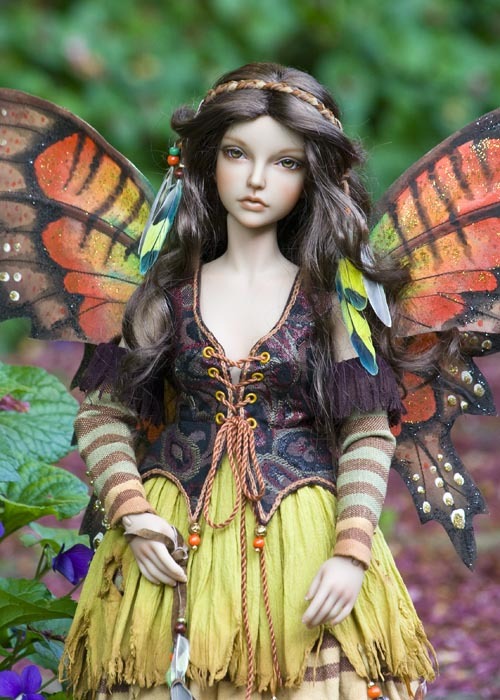 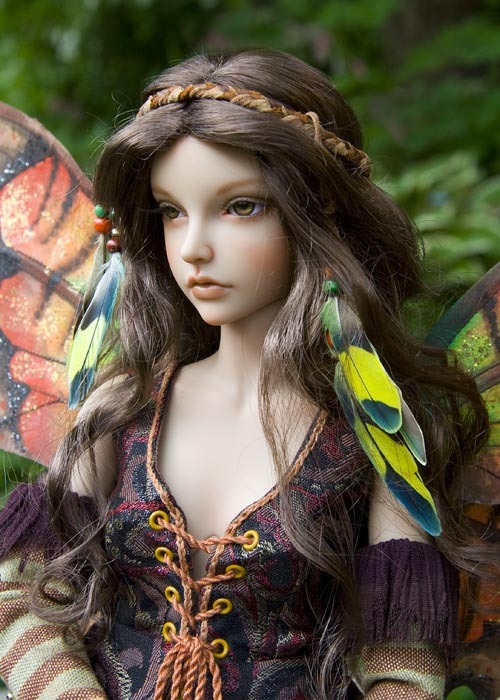 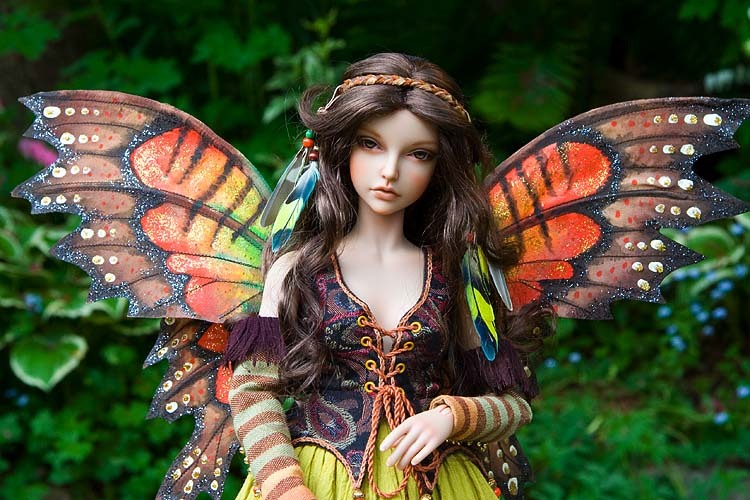 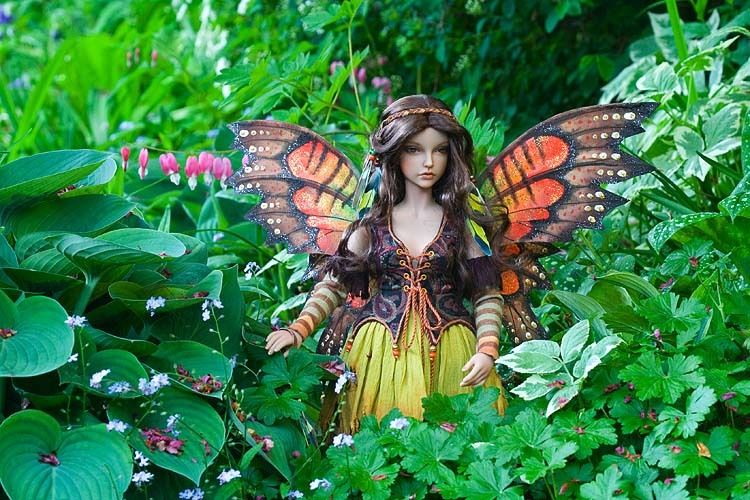 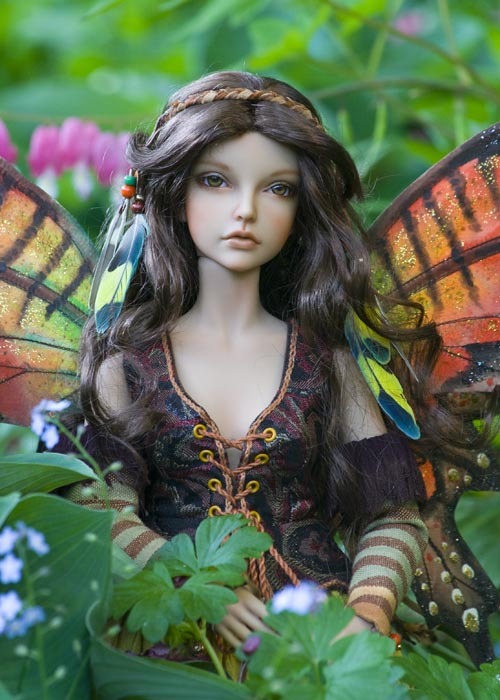 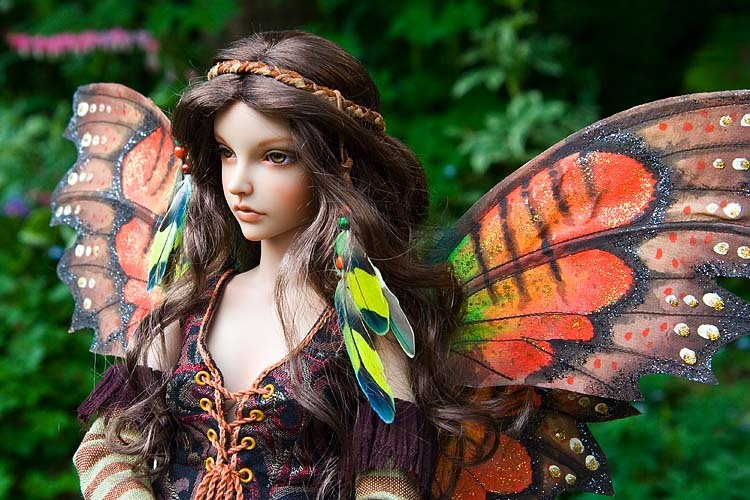 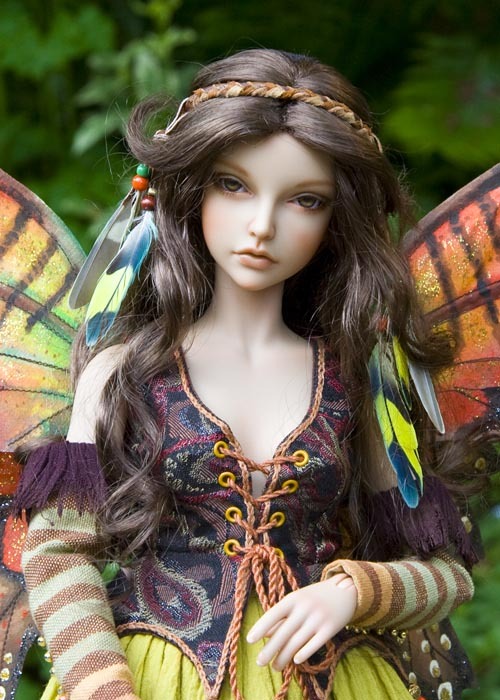 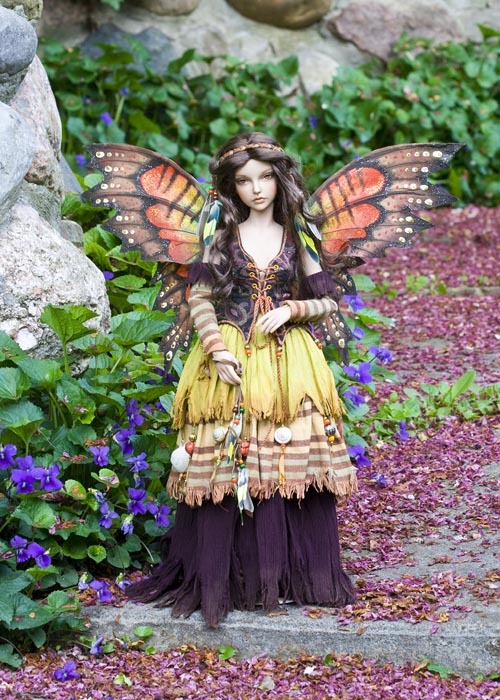 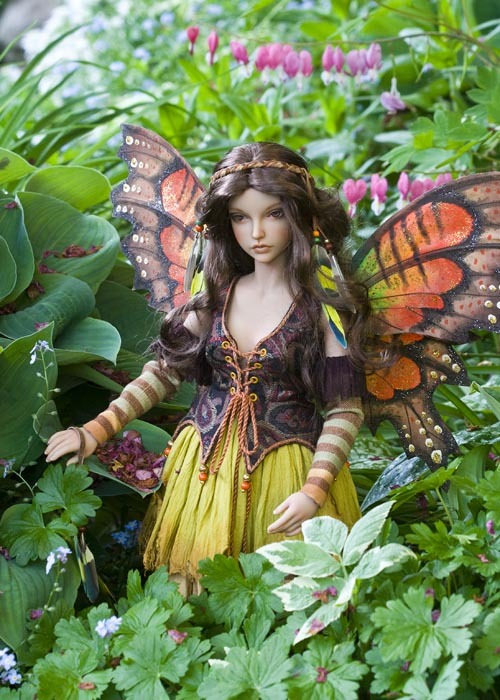 She was introduced as part of the Elemental Guardian series, and is their first doll with small, pointed, elf ears. 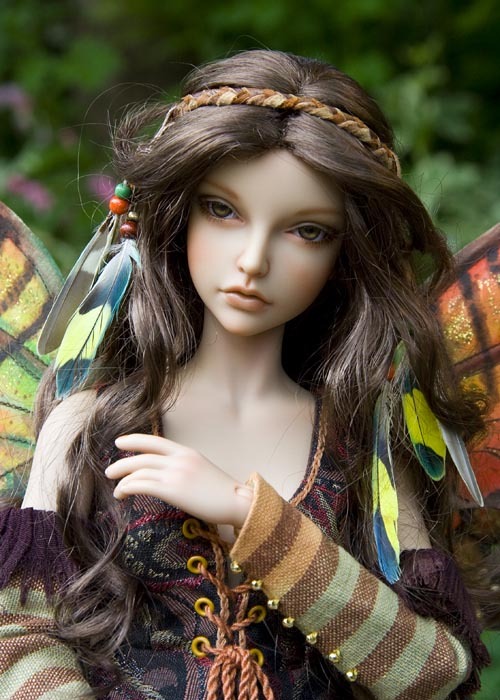 My Isar is Real Skin, and has a faceup by Charie Wilson. 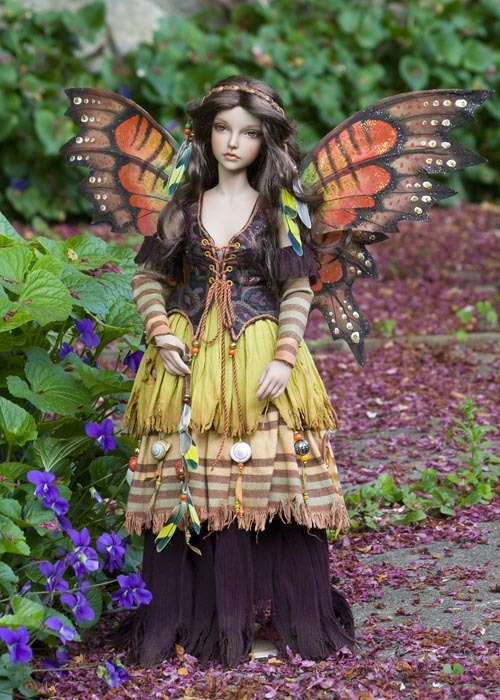 For her first photos, Isar is borrowing Asa's Topaz Fairy outfit.